APOLLO Newsletter #2 - Agricultural advisory services from space! 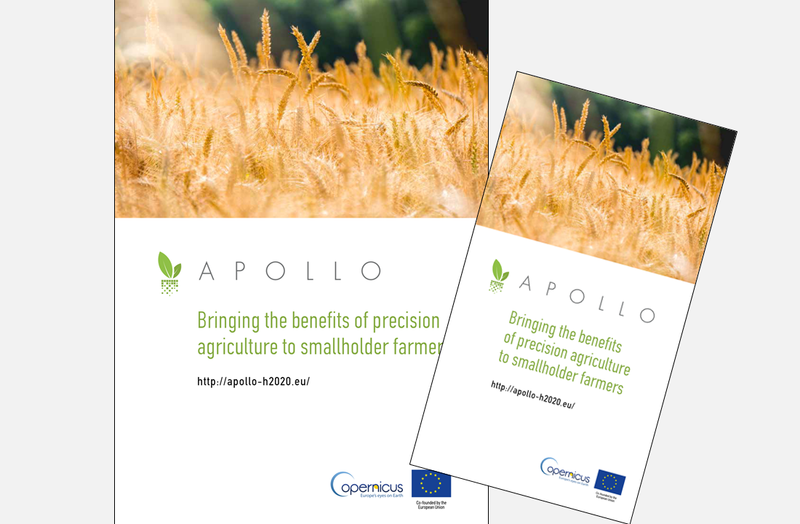 Welcome to the second newsletter of the APOLLO project, an EU-funded initiative aiming to build affordable, accessible and easy-to-use agricultural advisory services for farmers - especially smallholders. In this issue: find out what to expect from APOLLO in 2017, discover how APOLLO can improve your tillage scheduling, and find out why smallholder farmers in Ruma, Serbia are interested in APOLLO. 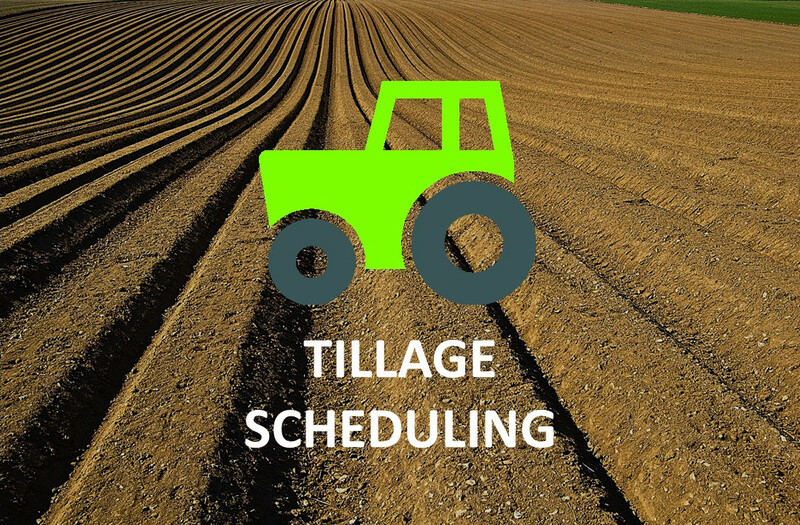 Why you need to improve your tillage practices - and how APOLLO can help! What to expect from APOLLO in 2017? Why farmers in Ruma, Serbia are interested in APOLLO? Hot off the press: Download our new brochure and leaflet! A showcase of French agriculture, open to professionals and the general public. The theme in 2017 is "Farming - a passion, a set of ambitions". A stimulating debate on the future of European and world Agriculture. 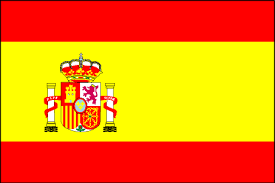 Regional conferences are organised annually to discuss agriculture and environment at a national level across Europe. The Food Tank Summits bring together some of the world’s most impactful food system leaders (live streamed event). One of the top food innovation events worldwide, showcasing national and international talent and cutting-edge solutions from around the world. What benefits can climate-smart farming bring to smallholder farmers? Read how climate-smart farming helped smallholder farmers to raise their farm income and achieve higher yields (AgroForestry World). Read how smart farming could be the key to bigger yields and better environmental protection (Euractive). Discover how farming efficiency can be improved thanks to the Internet of Things (IoT) and big data in farming (Business Insider). 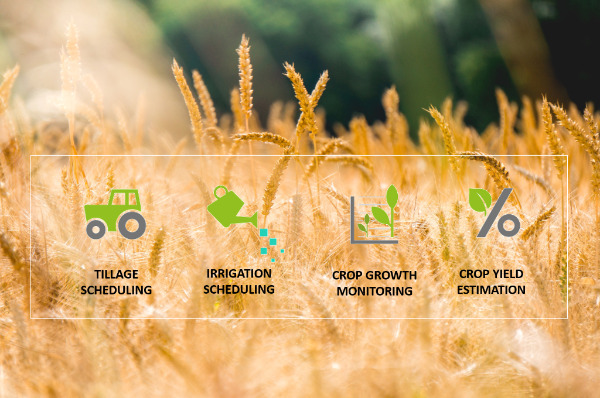 How geospatial technologies (beyond satellite navigation) can support precision agriculture (GIM International). 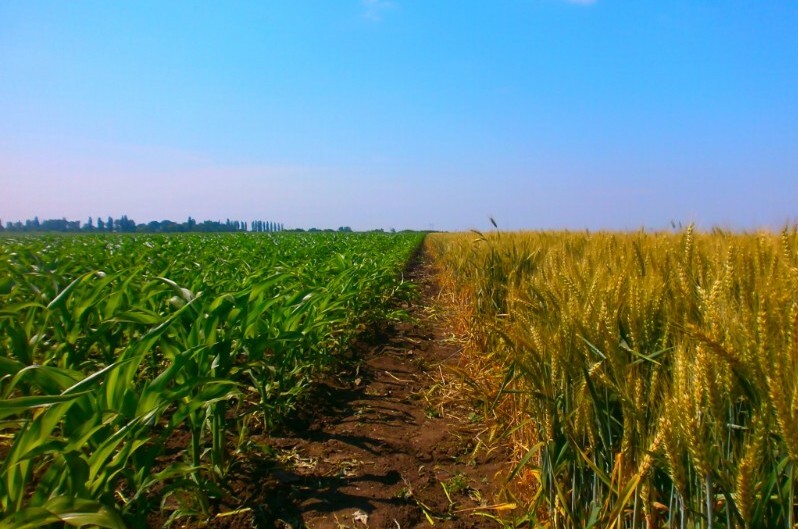 An expert explains which the four key concepts of remote sensing in agriculture (AgFunder). Winter cereal frost tolerance seems to have improved from December to January 2017 (Crop monitoring bulletin from the EU's Monitoring Agricultural Resources programme). Ο FAO επεξηγεί γιατί είναι αναγκαία η αλλαγή στον τρόπο καλλιέργειας της γης και την εκτροφή των ζώων. Ευρωπαϊκό Κοινοβούλιο: Μονόδρομος η Γεωργία και η Κτηνοτροφία Ακριβείας. Одржана трибина за пољопривреднике у Руми. 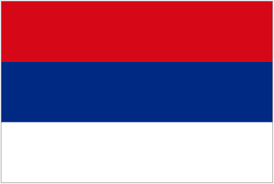 Млади пољопривредници у систем ПИО осигурања. El agua y la agricultura desempeñan un papel clave en la lucha contra el cambio climático. 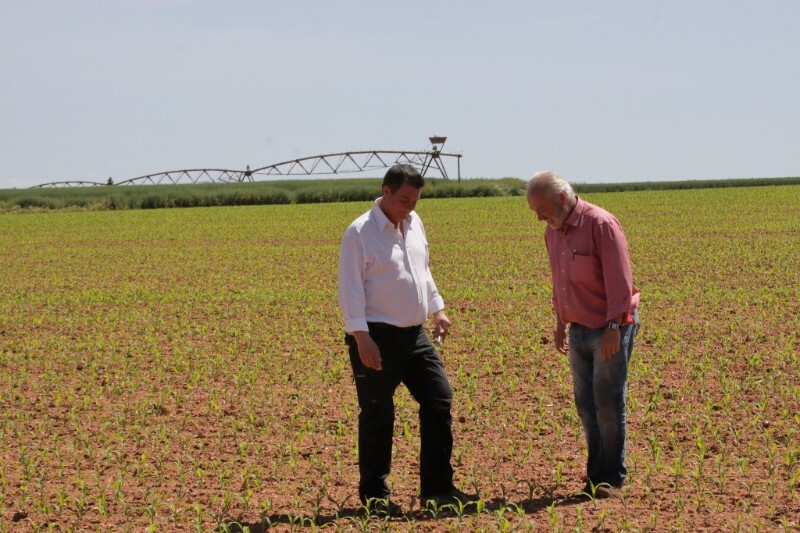 La CH Duero reconoce el nivel preocupante de los embalses y advierte a los agricultores que faltará agua para el riego. Thanks for reading our second newsletter - here's to a great harvest year! Copyright © 2017 EVENFLOW sprl, All rights reserved.